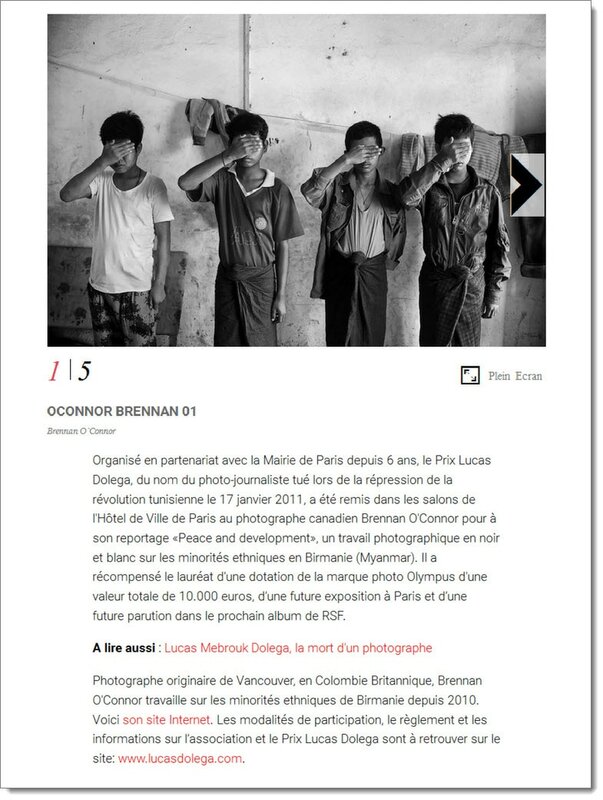 ​For the full list of Brennan O'Connor verified media appearances, click here. 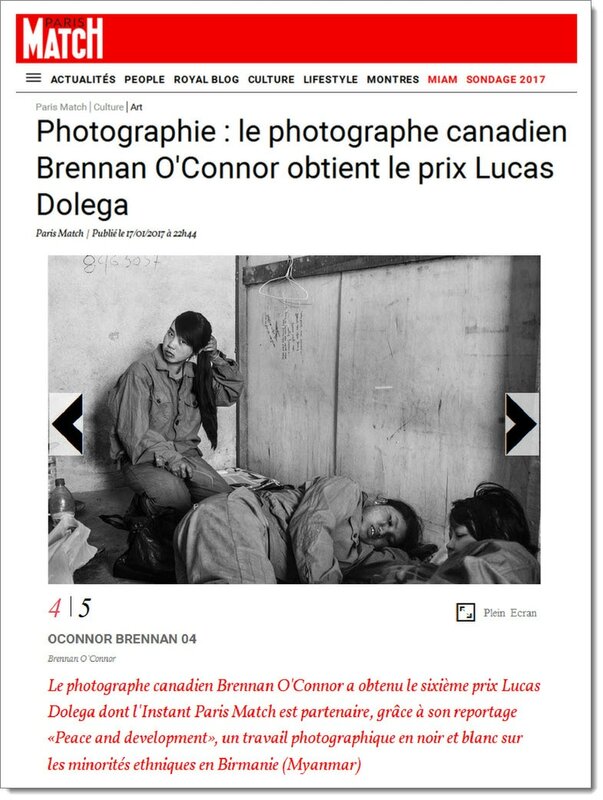 Brennan O'Connor is a Canadian photographer who has worked for many of Canada’s leading publications. Recently, O'Connor has dedicated himself full-time to cover stories that otherwise remain under-reported in mainstream media. In 2010, he relocated to Asia to continue a long-term project focused on the different minority groups living on Burma’s borders, which he began in 2008.